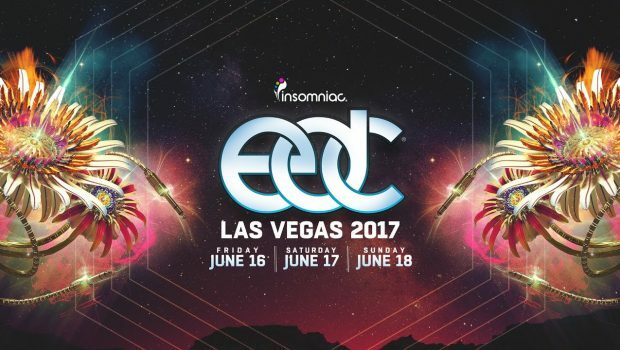 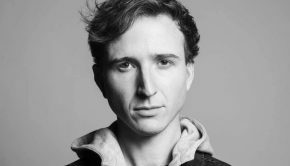 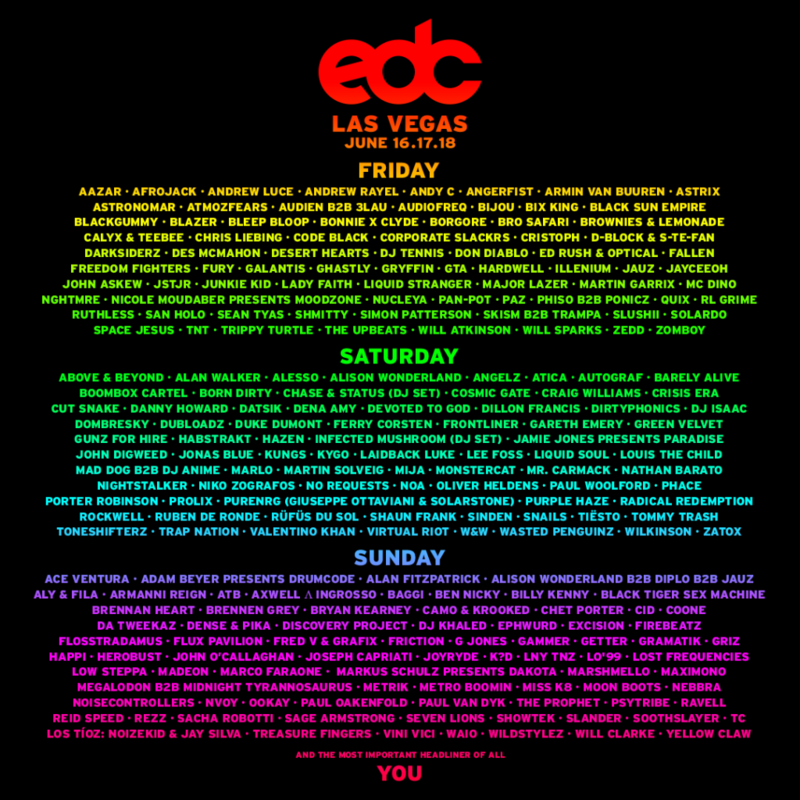 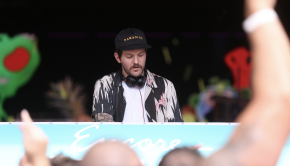 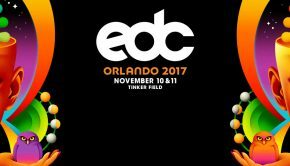 Insomniac has revealed the most anticipated lineup of the 2017 festival season, featuring over 230 of the world’s leading dance music artists set to perform at the monumental 21st edition of Electric Daisy Carnival (EDC) in Las Vegas. 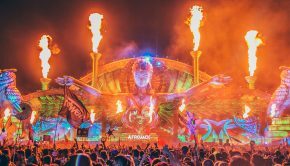 From Friday, June 16 to Sunday, June 18, unforgettable sets will be heard from dusk till dawn across eight immersive stages and a parade of roaming art cars spread throughout Las Vegas Motor Speedway. 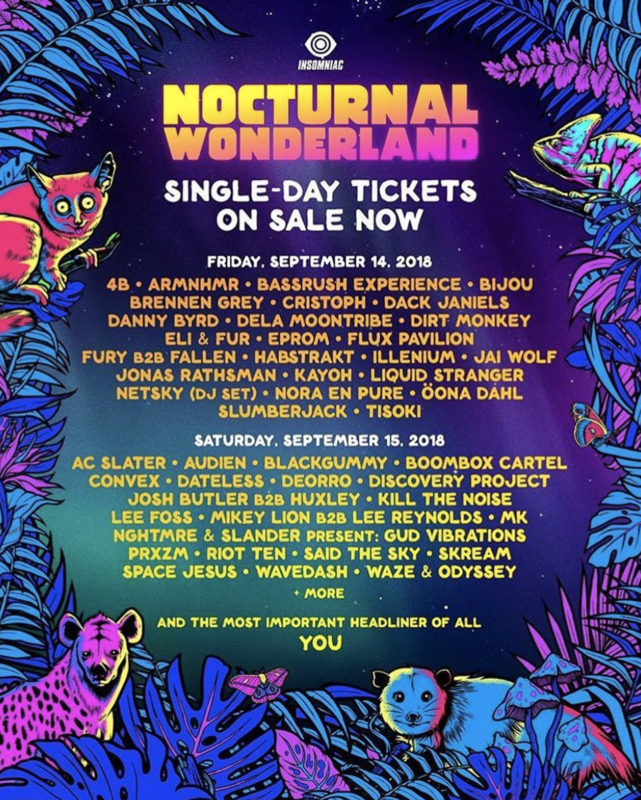 Check out the full list of artist below and be sure to grab your tickets before it all sells out!